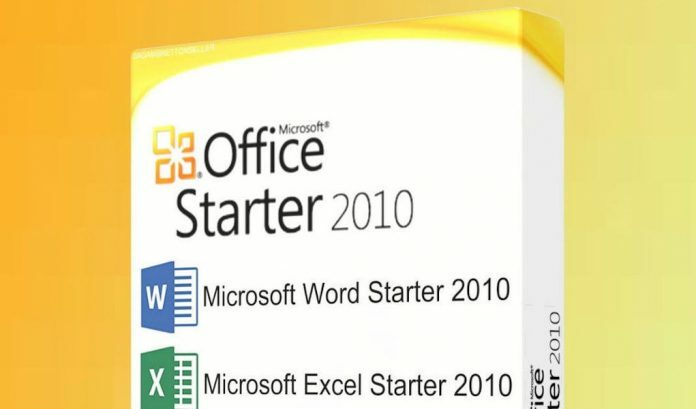 If you have installed the Microsoft Office Starter 2010 on your system then you might have also got to see the virtual drive created by the MS Office Starter 2010. This is actually the cons of installing Microsoft Office Starter 2010 on the system. This drive is visible in Windows Explorer, usually mapped to letter Q or R, but it won’t be accessible by the user. Even when you click on the drive you may get the notification that the Location is not available and that access is denied. Microsoft states that “Microsoft Office Starter 2010 uses the Application Virtualization (App-V) technology”, and “therefore requires the creation of a Virtual Drive”. Microsoft has also mentioned that “this virtual drive is intentionally not accessible by end users in order to prevent accidental damage to Microsoft Office Starter’s file structure”. The users who have removed or uninstalled Office Starter from their system may see that the virtual drive created during installation remains on the system. And that’s the even worse. It took me a lot of surfing to find the reason and solution for the issue. When you installing the Office Starter 2010, the Microsoft Office Click-to-Run 2010 gets installed alongside Microsoft Office Starter 2010. This is the program responsible for the creation of the virtual drive on the operating system. If you are certain that no other programs depend on the Click and Run the application, you can uninstall it separately. Open the Windows Control Panel and search for the Programs and Features. Look for the “Microsoft Office Click-to-Run 2010” (or another version depending on the Office Starter version installed) and select to uninstall it. A restart of the system would be necessary to complete the removal of Office Click-to-Run and Virtual Drive from your system.